We are a factory of produce concrete batching plant in China . 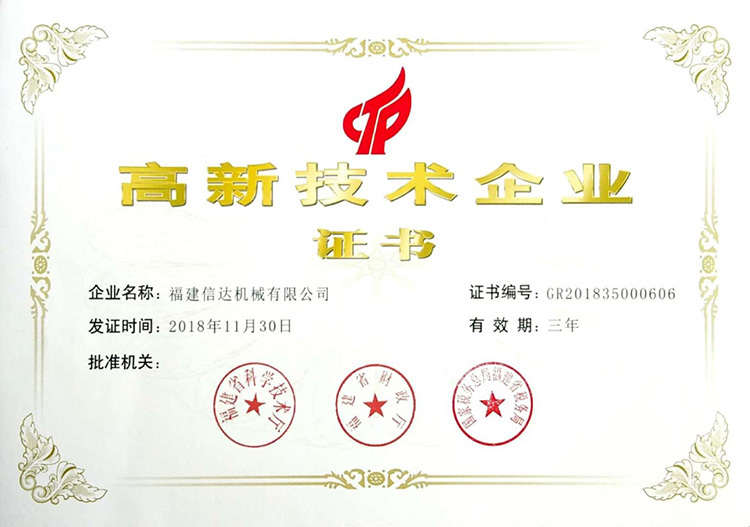 We get a certificate from govement for the High-tech Enterprise Certificate . of concrete engineering, long construction period and concentrated construction sites. operation of mixing, conveying and pouring machinery.